Wonderful sized Condo with partially finished basement in a fantastic location. 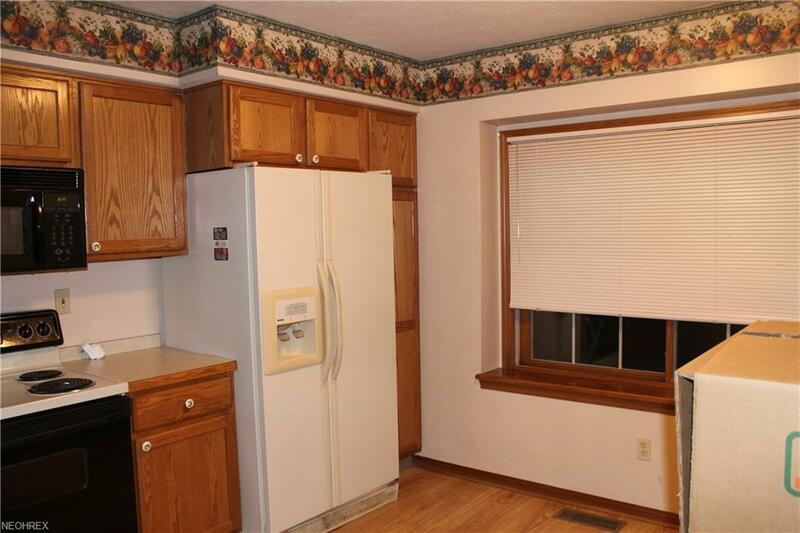 You will enjoy a spacious eat-in kitchen. The open floor plan with cathedral ceilings features a gas fireplace in the great room and open to the dining room. A patio is just off the dining room for your outside enjoyment. 1st floor Master with en-suite master bath including a walk-in shower. 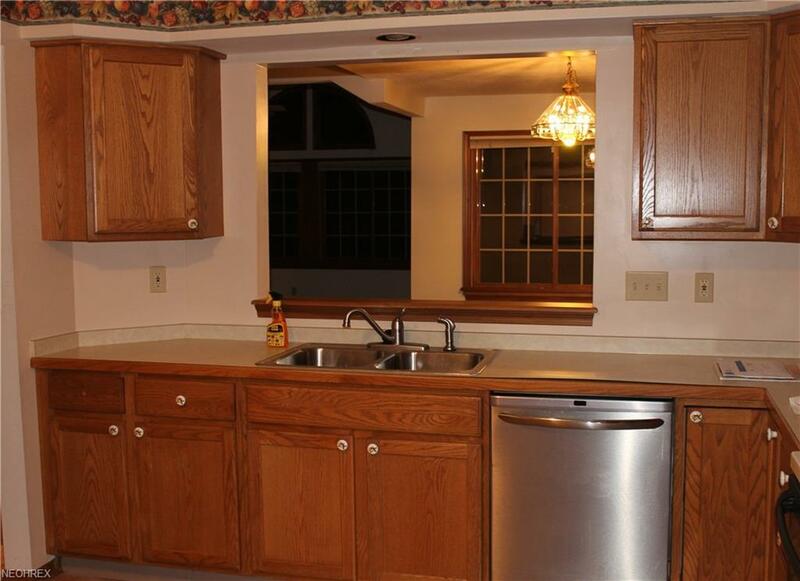 1st-floor laundry with lots of cabinet and storage space. 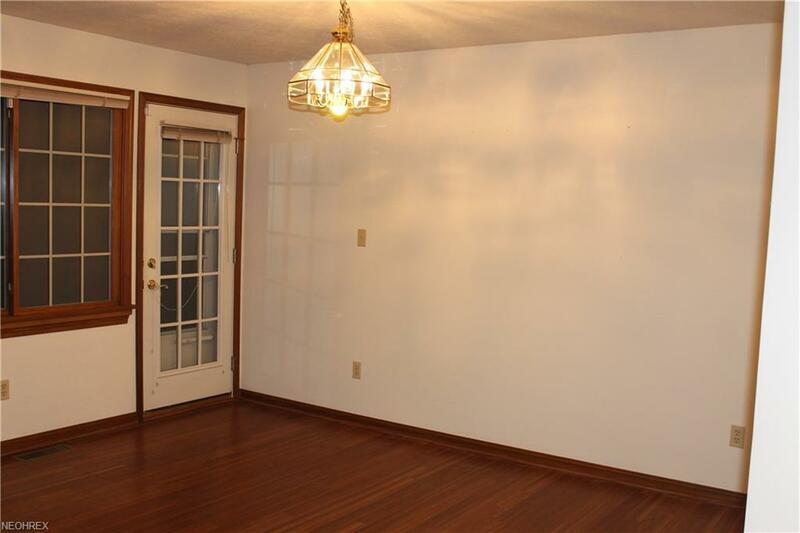 Seller has done some upgrades to some flooring recently. Upstairs bath needs to be completed. This is a gem that needs a little TLC to make it your new home. 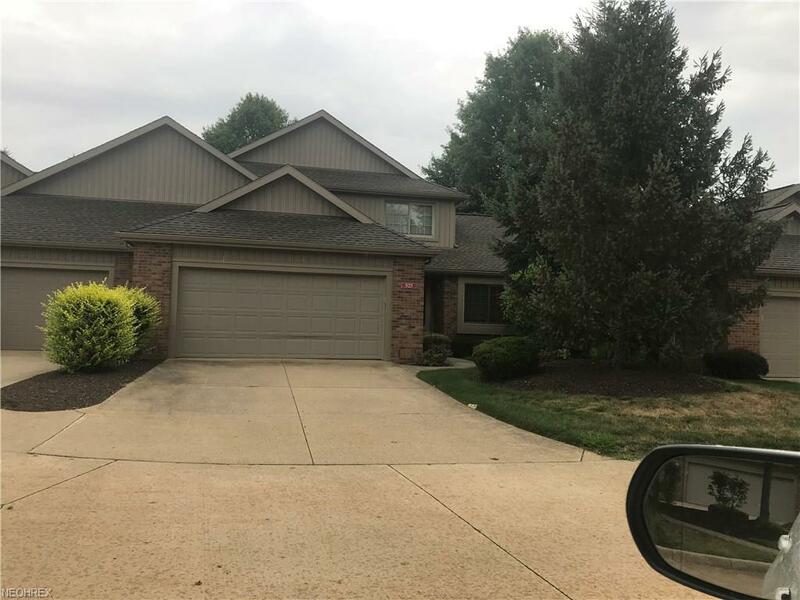 Close to highways, shopping and much more. Listing courtesy of Re/Max Oasis Dream Homes. Listing provided courtesy of Re/Max Oasis Dream Homes.